In itself, every idea is neutral, but we are idolaters by instinct and convert the objects of our dreams and addictions into the unconditional. Once man loses his faculty of indifference he is a nuisance. The fanatic is incorruptible: he kills for an idea, he can just as well get himself killed for one; in either case, tyrant or martyr, he is a nuisance. What we call truth is an error insufficiently experienced, it merely waits to compromise its novelty. The humane lover smiles at what disappoints. Human belief systems are legion; Patterns of obsessive behaviour are what interest me - the form not the content - God or women, mathematics or a good meal - a physiological universe of human sensation experienced until we rot with continents and stars. Human relationships are the breeding ground for fascism – “Moment thou art fair, remain!” cries Faust and the rest of us. These images deal with Wisdom and Folly – I use the formulas of the TEMPTATION OF ST. ANTONY and the tale of ARISTOTLE AND PHYLLIS as metaphors for the absurdity of regarding our relationships as significant beyond their aesthetic value to us. The Physiology of our existence is a Möebius strip. From experience to interpretation our passions devour our passions. Scenarios of addictive behaviour form before our eyes; family and lovers, beliefs and desires rush into the black hole of our physiology. It is human physiology that beckons and blocks the way to life: a life that seems for most of us more bearable if we burden our physiology with truths. Our responses to each other are our private encyclopaedia - a library of aesthetic addictions craving permanence in the name of fantasies. These studies and the main project they anticipate --- indeed my own life style --- are a record of this extraordinary procedure. 2. THE PAINTER WITH CARLA ROSANA DUNNELL. 3. THE PAINTER WITH ESTHER DALLAWAY. 4. THE PAINTER WITH ANNA MENDHAM. 5. THE PAINTER WITH MOIRA RYAN. 6. THE PAINTER WITH JAN BEART ALBRECHT. 7. THE PAINTER WITH LUCY WALSH. 8. THE PAINTER WITH LINDSAY SEERS. 9. THE PAINTER WITH KAREN CIAMBRIELLO. 10. THE PAINTER WITH ESTHER DALLAWAY. 11. THE PAINTER WITH MONCA QUIRK. 12. THE PAINTER WITH JOANNE HARRIS. 13. THE PAINTER WITH SAMANTHATRUWHELLAH. 14. THE PAINTER WITH MARIE YIANCOU. 16. THE PAINTER WITH RIA NEY HOCH. 17. THE PAINTER WITH SARAH DAVIES. 18. THE PAINTER WITH ESTHER DALLAWAY. 20. THE PAINTER WITH MOIRA RYAN. 21. THE PAINTER WITH EVE JACKSON. 22. THE PAINTER WITH PATTI AVERY. 23. THE PAINTER WITH JOANNE TRAYNOR. 25. THE PAINTER WITH ESTHER DALLAWAY. 26. THE PAINTER WITH ANNE GREY. 27. THE PAINTER WITH SARA TORRES. 28. THE PAINTER WITH GEMMA GREENAWAY. 29. THE PAINTER WITH CATHY BROWN. 30. THE PAINTER WITH AMELIA. 31. THE PAINTER WITH JENNY GIBSON. 32. THE PAINTER WITH PATTIE AVERY. 33. THE PAINTER WITH ANNE MARIE WISEMAN. 34. THE PAINTER WITH KAREN CIAMBRIELLO. 36. THE PAINTER WITH ESTHER DALLAWAY. 37. THE PAINTER WITH HELEN BIRKETT. 39. THE PAINTER WITH ESTHER DALLAWAY. 40. 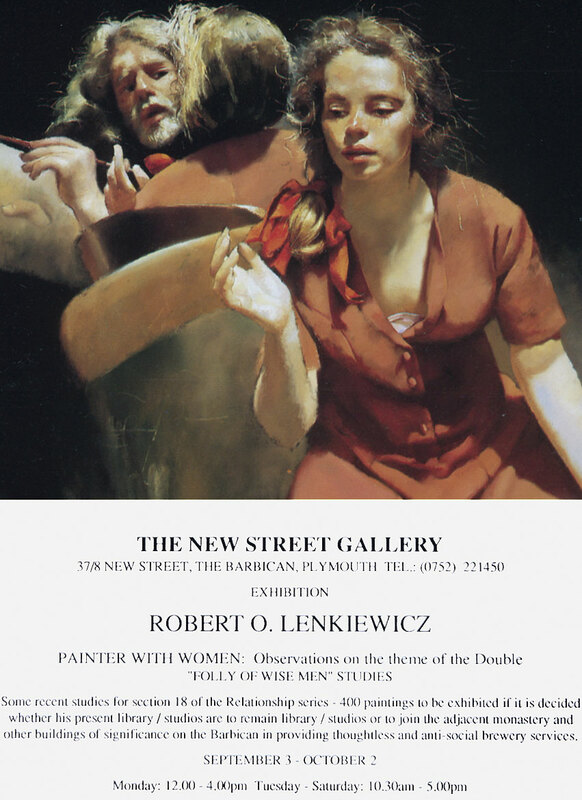 THE PAINTER WITH KATIE LENKIEWICZ. 41. THE PAINTER WITH DEBORAH BARRY. 42. THE PAINTER WITH ANNIE HILL-SMITH. 43. THE PAINTER WITH MEGAN CLAY. 44. THE PAINTER WITH "BILLIE" CUNNINGHAM. 46. THE PAINTER WITH TRACEY COLES.